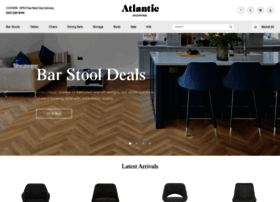 A new bar stool is a perfect trendy addition to your interior. 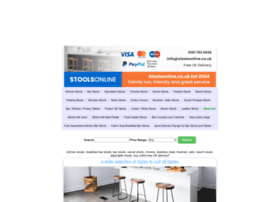 Browse these UK online shops that offer you a huge range of metal, wooden and leather bar stools of different colors and styles. With these modern stools, it will be your pleasure and your friends to gather around the table. 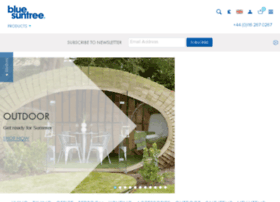 Browse Made in Design's stunning range of modern designer furniture, lighting and home accessories. 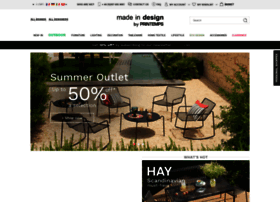 More than 25,000 products available from top brands including Alessi, Hay, Kartell and many others. 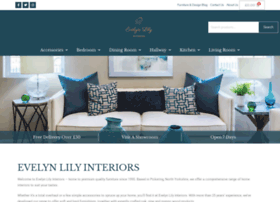 Order today and furnish your home with style! 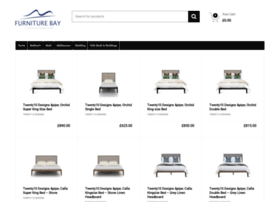 Bluesuntree furniture and Interiors are specialists in modern, contemporary and designer classic furniture. 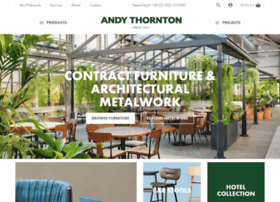 Andy Thornton | Leading supplier of contract furniture, lighting, architectural metalwork and salvage for restaurants, bars and hotels. 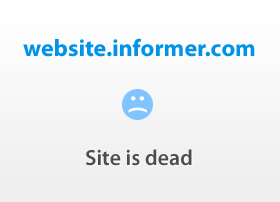 Shop online now. 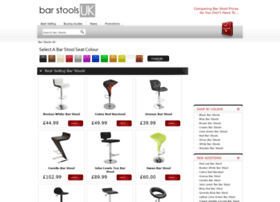 Bar stools and tables from Simply Bar Stools, largest range in the UK with over 30,000 held in stock. Suitable for both commercial and domestic. Free Delivery! 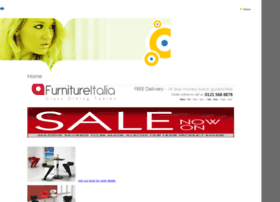 Beautiful collections of furniture, homewares, rugs, bar stools and outdoor furniture. 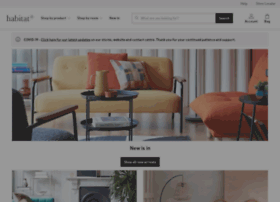 Buy Furniture Online with delivery Australia wide including Sydney, Melbourne, Brisbane and more. 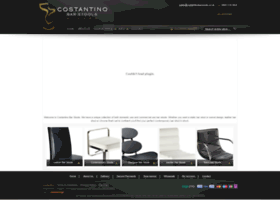 Costantino Bar Stools - The UK's biggest bar stool retailer, huge range of leather bar stools and contemporary bar stools and Free UK delivery. 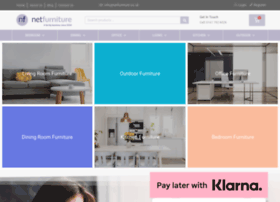 ELM Home and Garden store provide online furniture, accessories, antique vintage rustic bar stool, kitchen and pub bar stool in UK at affordable prices. 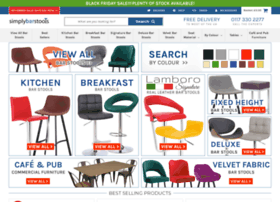 Fantastic range of kitchen, leather and designer bar stools at the UK's lowest prices. Available to buy today for delivery tomorrow.